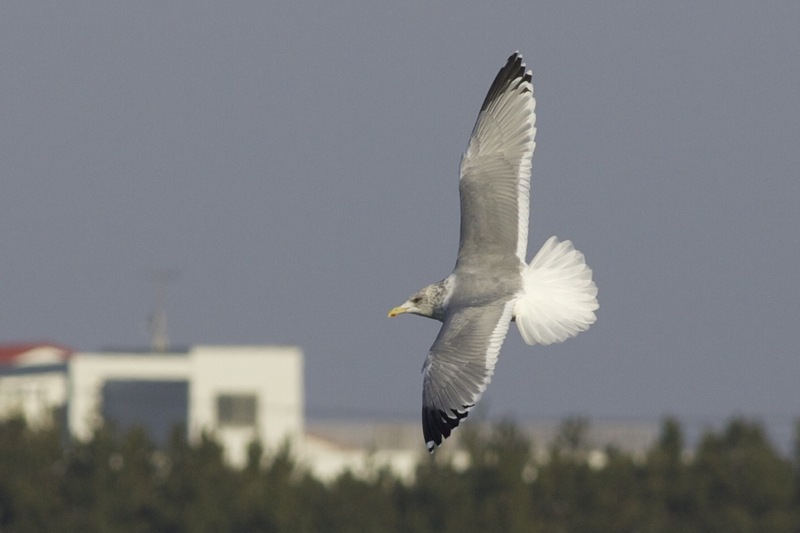 Vega Gull (Larus vegae) is the most common large white-headed gull at Choshi in winter. I saw several hundred and below are some images in various plumages with some personal comments. 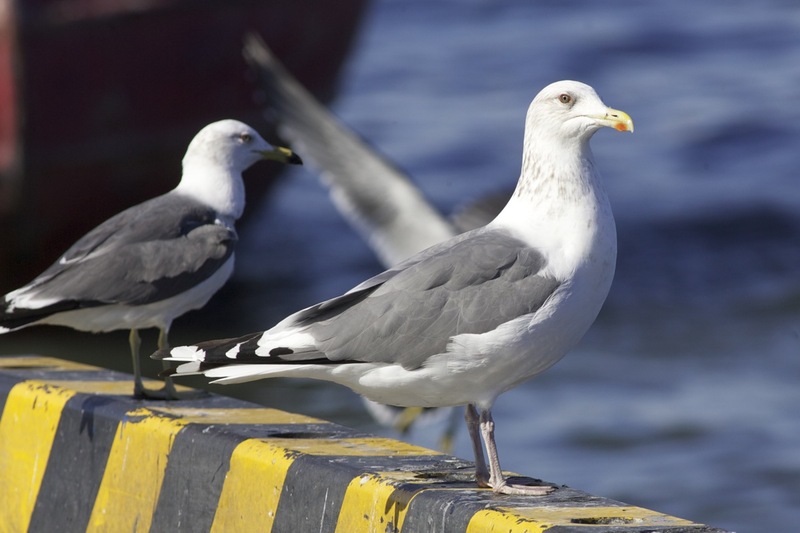 Although Vega Gull is considered a separate species by some, others consider it a subspecies of American Herring Gull or Herring Gull. I can see why. Adult winter in alert posture. This individual has relatively light head-streaking. Orange/red orbital ring. Near-adult (note black markings on bill). Note dark eye (quite common in Vega) and relatively pale legs (a good proportion of Vega have more 'raspberry pink' legs but certainly not all). A more typical winter head pattern with thin streaking on the head and thicker, more blotchy streaking on the neck. Black on wing-tip varies but most have black on p10-p5 with some including black markings on p4. Black reaches p4 on this bird. Darkish eye. 2 cal yr bird showing dark secondary bar. Pale panel on inner primaries reaching outer secondaries. 2 cal yr. Beginning to gain some grey scapulars. Tail pattern typical. A very striking and exceptionally 'hooded' bird. Note the fleshy pink legs. 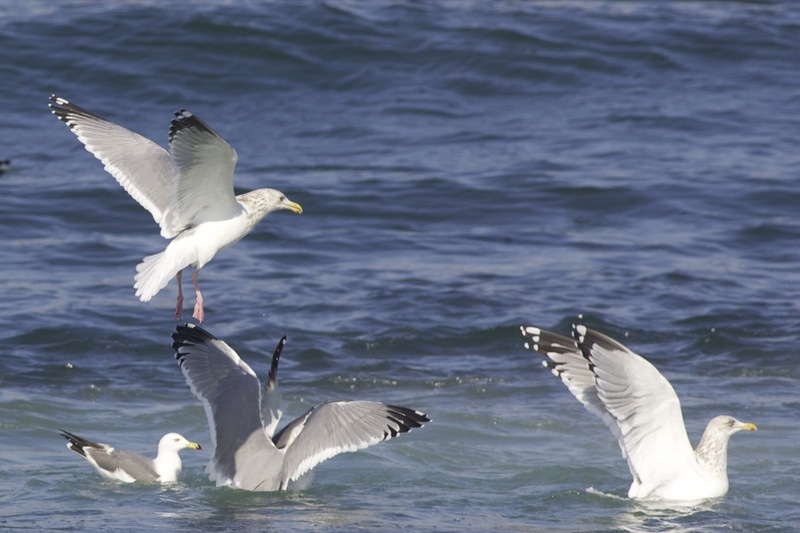 Feeding Vega Gulls (with Black-tailed Gull bottom left). Note variation in wing-tip pattern. The flying bird has typically 'raspberry-pink' legs. Wonderful photos and great descriptions! 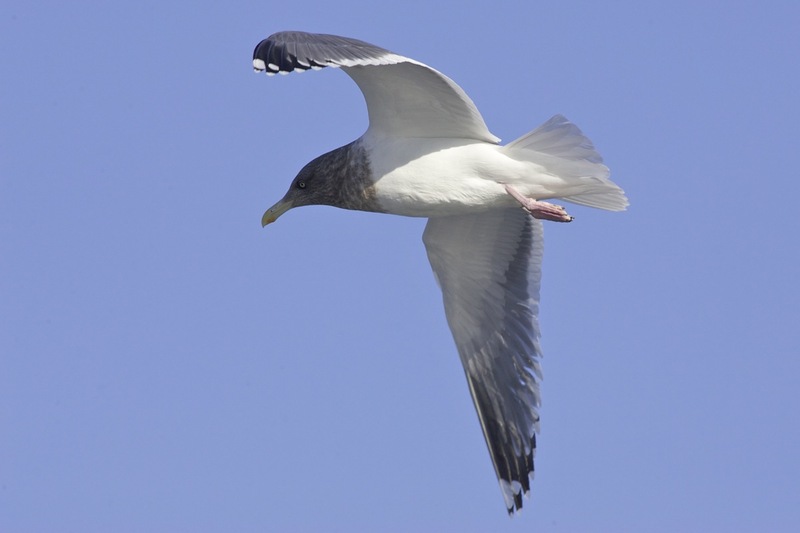 I guess I am in the camp of the neutrals, not hating gulls but not running to embrace them either. 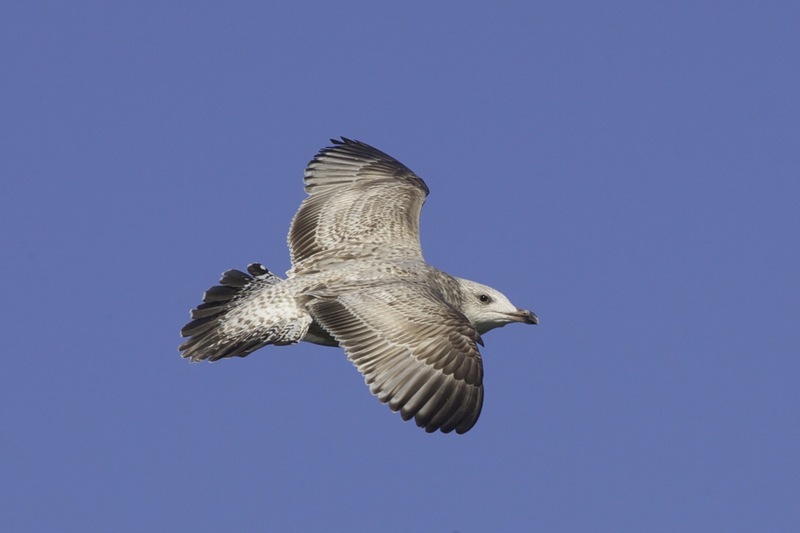 Your pictures and enthusiasm are good for my own avoidance tendencies (re gulls and their identification). In this present posting, when I saw the word Vega I thought, “Finally …” Birding here in Japan, using my 26-year-old birdbook, not until recently having had much contact with other foreigners here or on the net, I have been rather cowed and annoyed by blithe references to Vega Gulls in what I had always known as Herring Gulls. I guess this is part of my general annoyance with committees that change the names of birds, names one has used all his (my) life ( I am thinking generally of the States here) , and of excited pronouncements that such and such bird is actually two birds (so two for one’s life list now rather than one). My feelings on this don’t matter in the big scheme of things, certainly, and I can just go my obstinate way with my mouth closed (except as now, but this is print and not my mouth 🙂 ). It is true that I have not taken the trouble to pursue just why there is suddenly a new gull species, since I almost never go to the coast ( which is certainly closer to me than to you in Beijing) but the odd Vega/Herring Gulls does sometimes straggle up the river I frequently bird and I know enough to list it as Vega even though inwardly I think “Herring”. All of which is preamble to my question to you. 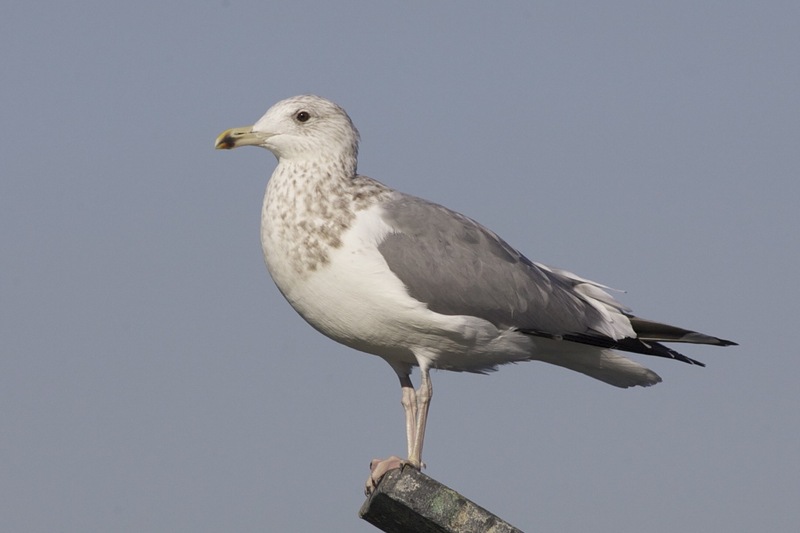 At the beginning of your present posting you say that you can see why there are those who contest the removal of Asian Herring Gulls from the Herring Gull camp. I went through the excellent photos expecting that you would say what is is that makes you think so and came to the end with my net empty. I would be grateful if I could get you to expound a bit more on the subject of Vega vs. Herring and so, enlighten this avoiding birder. Many thanks. Very much enjoy your postings. Thanks for your comment. 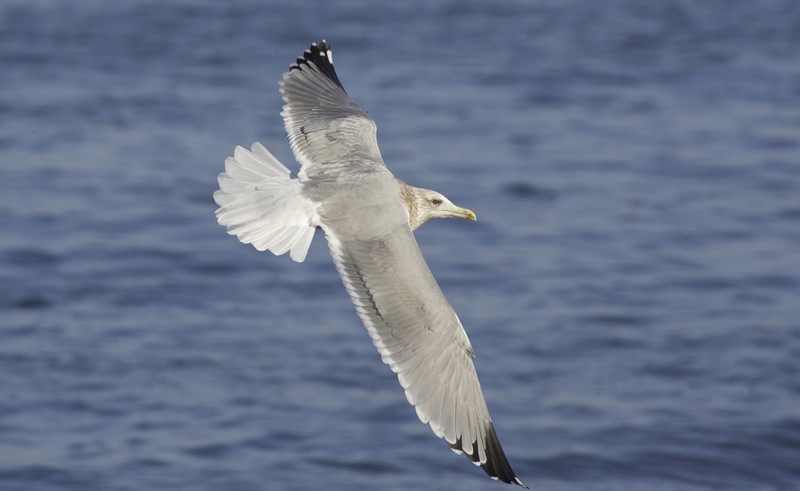 Vega Gull (Larus vegae) is clearly very similar to Herring Gull (Larus argentatus) and I would be enormously impressed if anyone managed to positively identify one in Europe (or, conversely, for Asian birders to positively identify a ‘European Herring Gull’ in Asia). 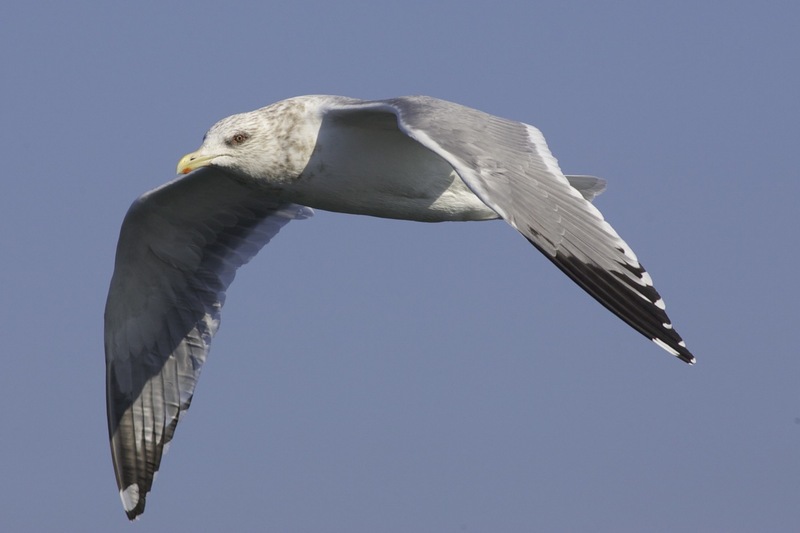 The issue is that there is a great deal of variation in the Herring Gull complex and it is very difficult to say for sure that a given gull is within variation for vegae and outside the variation of argentatus. 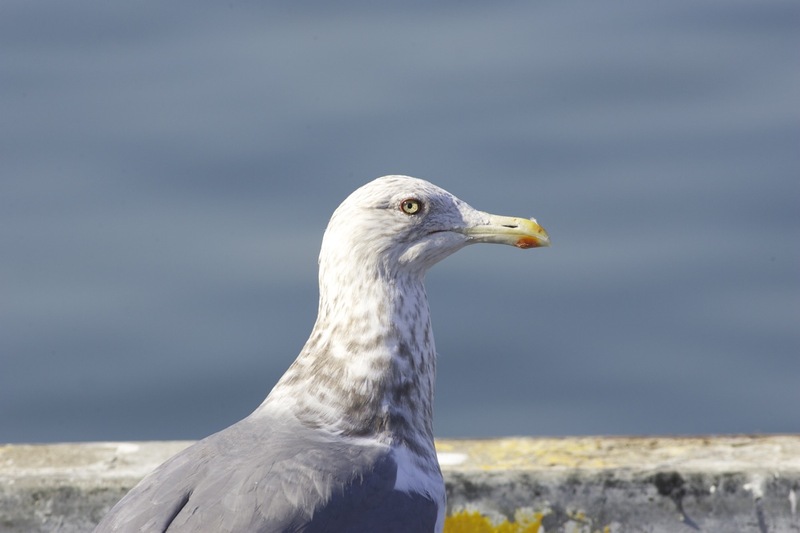 I don’t have any experience with American Herring Gull, so it is difficult for me to comment on that species. 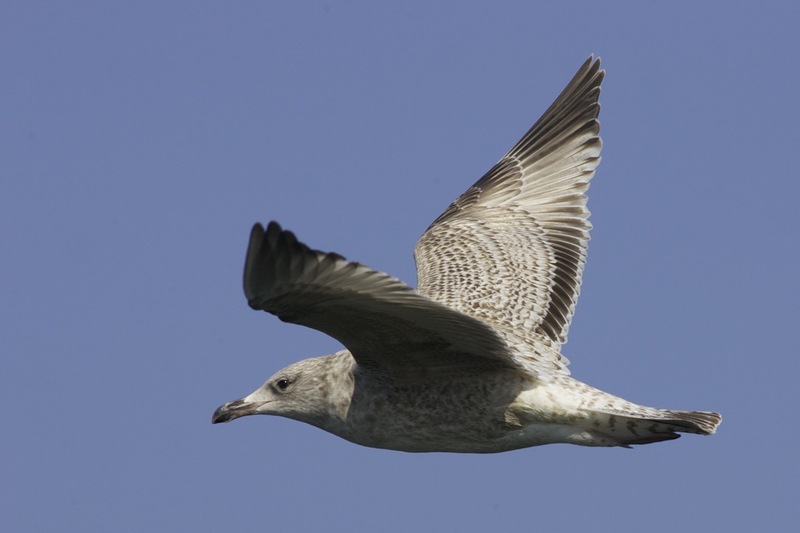 I should add that I thought the mantle colour of vegae looked very similar to argentatus (perhaps slightly darker than the British argenteus). 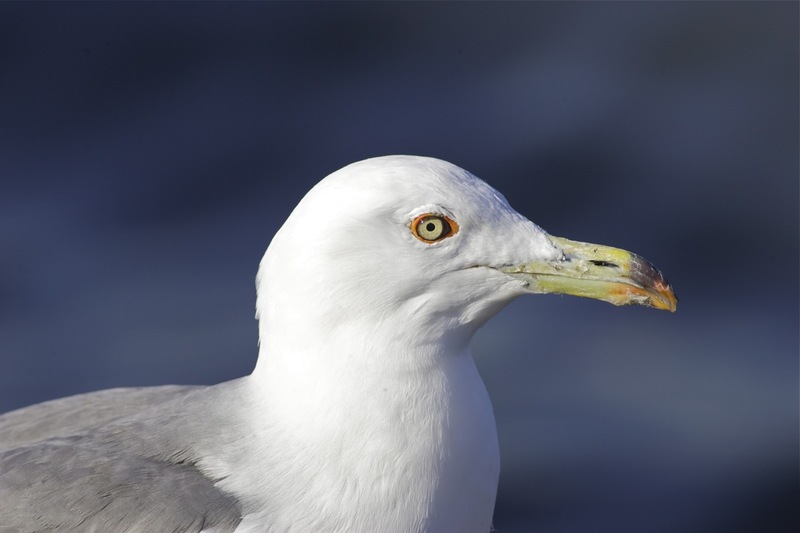 Of course, there is great variability, so one must be very careful but if I found a gull exhibiting all of the above features in Europe, I would look at it very closely (and take lots of photos!). Thanks for the very detailed follow-up, Terry. I certainly have no excuse to not be better informed than I was!